The .44 Magnum was created when the late Elmer Keith needed more power from a revolver. With a load thats super hot, this cartridge can take down most big-game animal in the U.S.
With the advancements in technology, as the big-bore cartridge gets bigger, the .44 Magnum still holds its own as the caliber to go to for hunting. 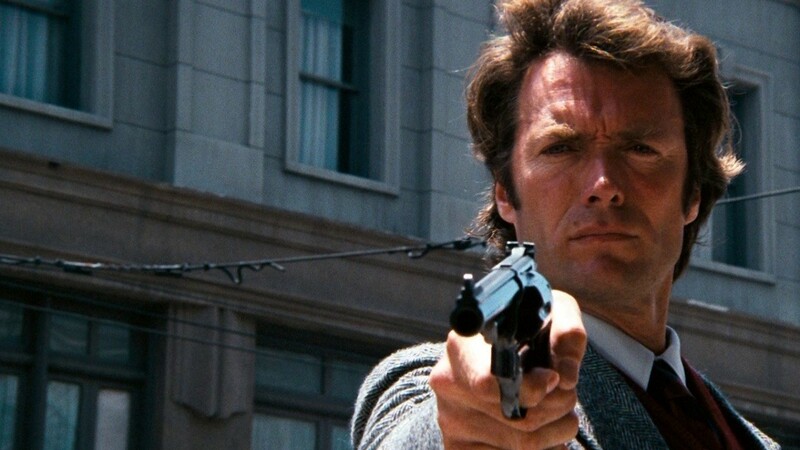 Here are some reasons why the .44 Magnum is a great ammo. In the early days, rifles chambered for the .44 Magnum cartridge produced poor accuracy. Modern day rifles such as the Henry Arms Big Boy Lever-Action Rifle in the .44 Magnum caliber have proven this false. Did you know that you can shoot a .44 Special rounds in the .44 Magnum gun? Thats right you can use softer loads for target shooting and save the magnum load for self-defense or hunting. Read the rest of the .44 Magnum ammo here. Thats right you can use softer loads for target shooting and save the magnum load for self-defense or hunting. If I remember correctly a 44 Special has ballistics similar to a 45 ACP. I love shooting big heavy steel magnum revolvers. I like Henry. Someday when the big boy becomes a real big boy theyll put a loading gate on the frame. I have shot marlins in .44 Remington Magnum. Very accurate. The older marlins innthis caliber used micro-groove rifling. Very accurate with jacketed Ammo. Since cowboy action shooting became popular they went to big Ballard style rifling. Good for lead, slow, bullets but not as good for jacketed. I reload for this caliber for my Ruger Redhawk. Very accurate gun. It has a 7.5 bbl. I have take. 2 does with it. One was running at 50 yards. Both with finality. I have shot this offhand at 50 yard targets and made sub 1 3 shot groups. Its to heavy for me to lug around now. Its a range gun only now. Did I shoot all 6 or just 5? When I go camping or hiking, my Ruger Redhawk is always in my backpack. I feel completely confident It will take down anything coming at me. That thing hits like a sledgehammer. I reload for this caliber for my Ruger Redhawk. I reload same for my S&W 629. Nice and heavy gun so recoil isn't a problem. Only a 6" bbl but the deer I've shot with it drop dead right there. On my backyard range shooting freehand at 25 yds I shoot the 4" AR 500 steel consistently. I've shot a few 12" trees with it, both fir and pine, and it blows right through them. In my buddy's ultralight 4" bbl it feels like hitting your hand with a hammer. You need a big heavy gun to really enjoy this cartridge IMNSHO. You sound like an interesting fellow, we should hang out. Some of these tags, whew ! I agree. There have been some real beauts posted here. Black AND Red keeps one fed ! The more power there is in a cartridge, the harder it is to deal with flinching. If I’m trying to get good accuracy out of my S&W Model 19 .357, I’ll always use .38 special wad cutters. My home defense weapon is a .40 cal. Beretta semi-auto with an aftermarket 15 round magazine. Plenty enough for two legged predators and more than twice the rounds. I’ll get .44 mag. if I ever decide to go hiking where there are Grizzly Bears. Seriously? You can always find a better rifle cartridge, the only possible use for a 44 is have a single cartridge for both handgun and rifle. Self defense? A .44 will do just as well as a .357 for social work. Fully disabled or dead is good enough. "..You need a big heavy gun to really enjoy this cartridge IMNSHO.."
I'm in agreement. Been totin' a S&W 69 around inna Guide's Choice for a few years now. With full grown loads it's a handful! Currently I'm running 7.8gr 231 behind a 240gr LSWC for ~1000fps and it's much better but with plenty of power still for the ranges of which it's useful to me. This year's hunting season(pigs & deer) lineup is all .44. Ruger SRH 7.5" and Henry BB All Weather. The majority of my sets are <125 yards tops.